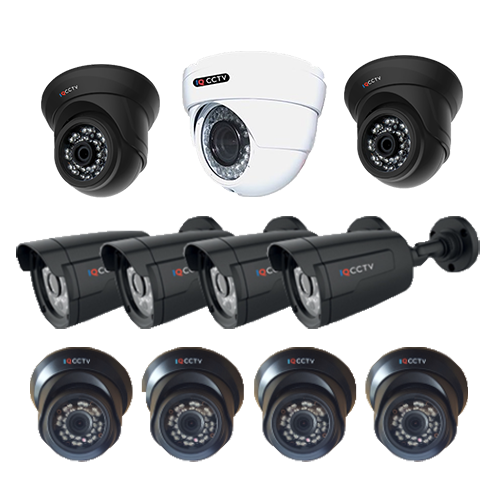 Choose the system that suits your needs; whether wired or wireless, indoor or outdoor, night vision, continuous recording or motion detected activation, high definition picture quality, remote view via smartphone or other internet enabled device. 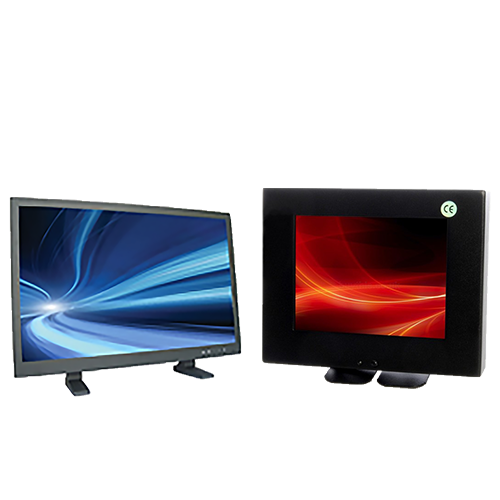 See our product categories below and if you have any questions get in touch. 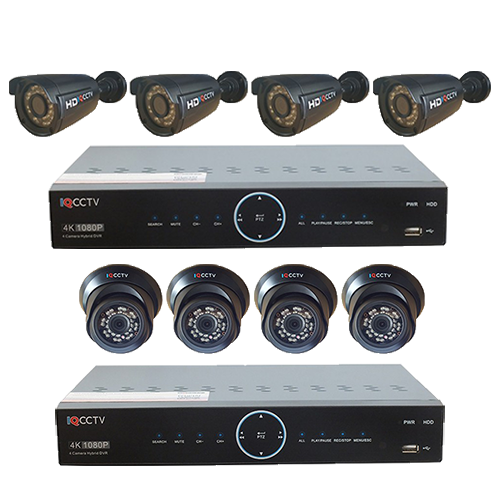 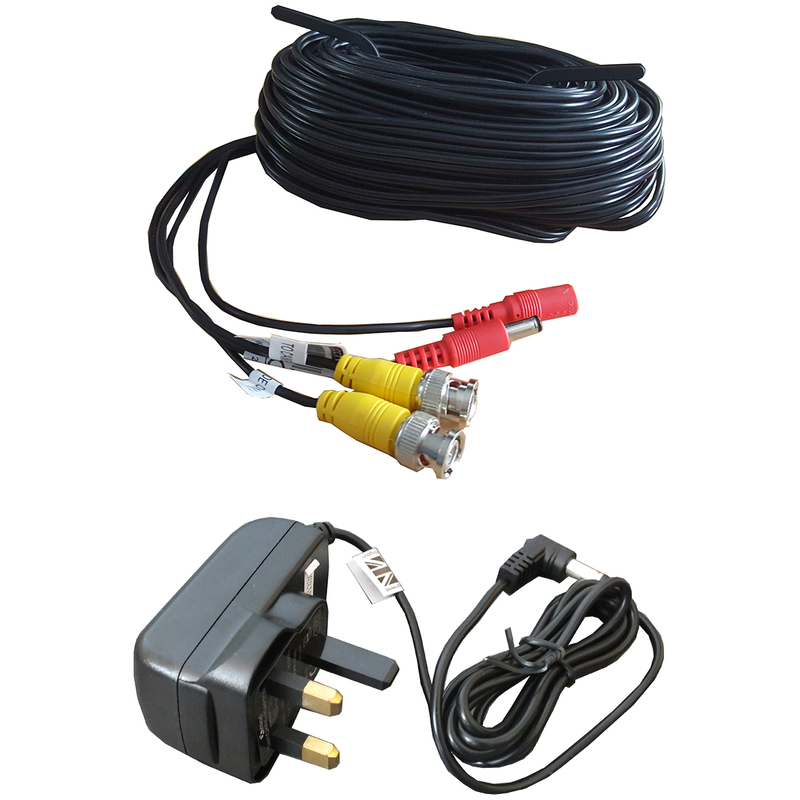 For more information on Idency CCTV products please contact us.